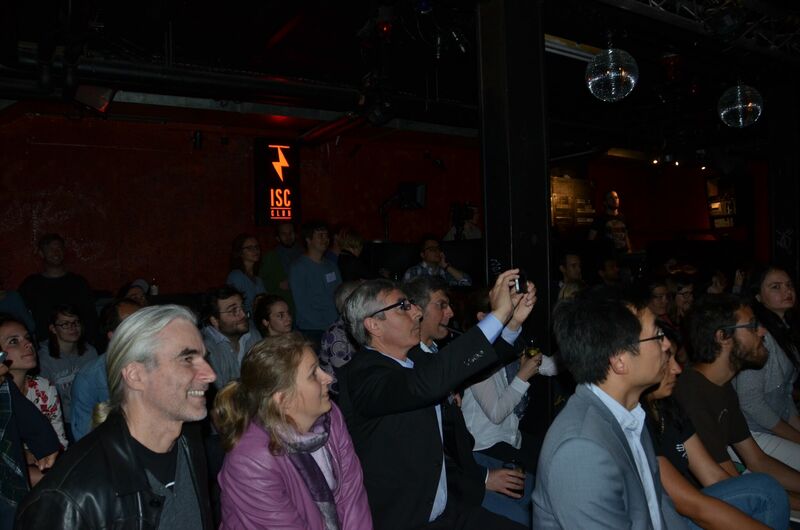 More than 80 people gathered at the ISC Club of Bern on May 17th to listen to the inspired Swiss FameLab candidates! 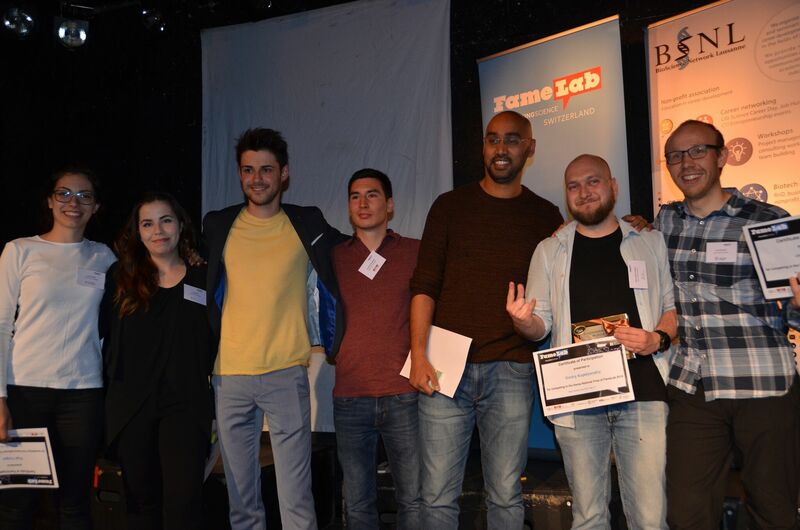 In this rockish underground bar, 7 participants, previously selected in Lausanne and Basel and trained during a masterclass by Huw James, explained the best of Science to a lay audience. Dmitry Kopelyanskiy, winner of the Suisse Romande selection, presented pathogens strategies to hijack our immune system and ravished again the heart of the jury! 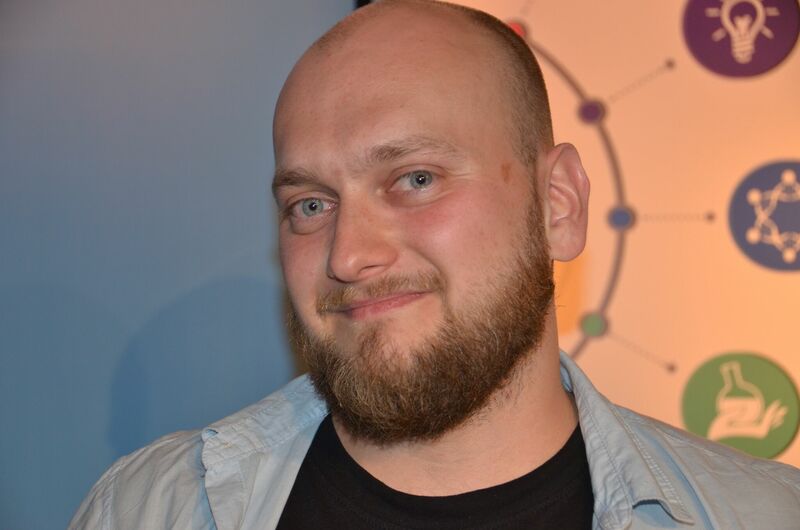 Jens Gaitzsch “popped” in our minds with his drug delivery plastic nanocontainers and won the 2nd place. Özge Yuzgec made the audience dream about sleeping through a PhD: she won the 3rd place and the public prize! Dmitry, his long-waited visa in hand, his heart eager to discover other science passionate people and his mind full of presentation tricks, is now in England to represent Switzerland at FameLab International final during Cheltenham Science Festival!